[UPDATE] The Spyro PS4 Remaster is now officially confirmed. Alongside a new trailer, Toys for Bob also announced the first details. After apparent trolling attempts The Spyro PS4 Remastered release date has been confirmed owing to the listing of the game on Amazon.MX – Mexico’s version of the Amazon online store. 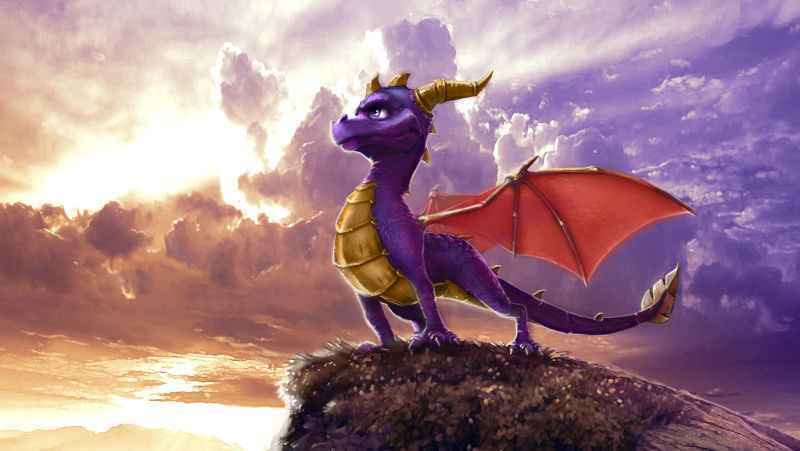 Spyro PS4 Remaster Release Date Confirmed – Not Long To Wait! 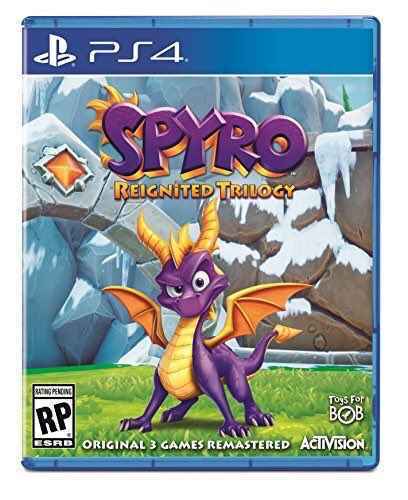 According to the product listing released by Amazon.MX, Spyro: Reignited Trilogy is set to release on September 21 with “all three original games remastered”, as part of its offering. Naturally, the first three games in question are Spyro the Dragon, Spyro 2: Ripto’s Rage! and Spyro: Year of the Dragon. Normally, we’d look to toss a bucket’s worth of salt in the direction of this leak, but given that it’s from Amazon and that the boxart looks legit, we’re inclined to believe that this is the real deal. And now! 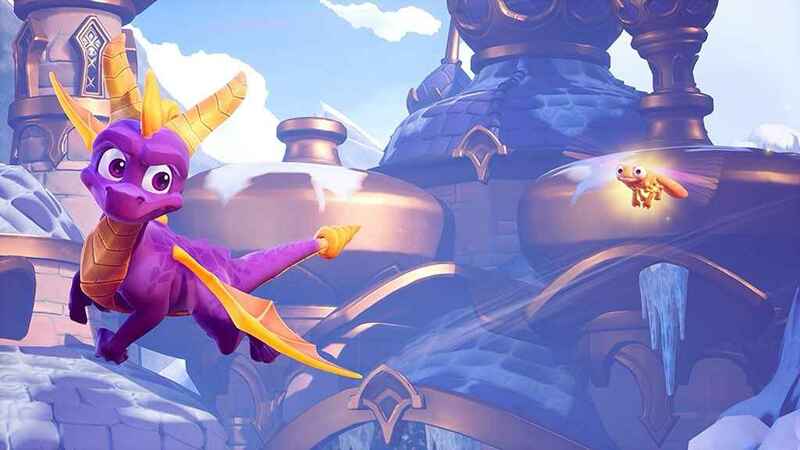 There’s some leaked Spyro Reignited Trilogy screenshots, which look amazing. Interestingly, the boxart has Toys For Bob as the developer behind this newly remastered compilation of Spyro games – a fact that makes sense when you remember that they also were charged with developing the Skylander games, too. So here it is – Spyro PS4 is a reality it seems. AT LAST. For what it’s worth, numerous members of the gaming press have also started to receive mysterious purple eggs in the post with the message “something is about to hatch”; adding yet further fuel to the (dragon) fire, that an official announcement regarding Spyro’s PS4 debut wouldn’t be far away. Given the extremely warm commercial reception that the Crash Bandicoot N-Sane Trilogy received, we’d also expect Spyro Reignited Trilogy to perform just as well, if not better given the reverence that PlayStation gamers hold for the series in their hearts. All the same, here’s hoping that the developer manages to resist the temptation to tinker too much with the fundamentals of those classic games as they failed to do with the Crash Bandicoot N-Sane Trilogy..
As soon as we get more details on this, (including hopefully a full announcement of the Spyro Reignited Trilogy from Activision with all the trimmings) we’ll be sure to let you know. Don’t worry, man…It’s coming out for the Xbox, too!!!! what a misleading title.. now you ponies are telling fibs about exclusives??! this is a multi platform game you morons.